Benjamin A. Middendorf is seen in a booking photo released by the Osceola County Jail. 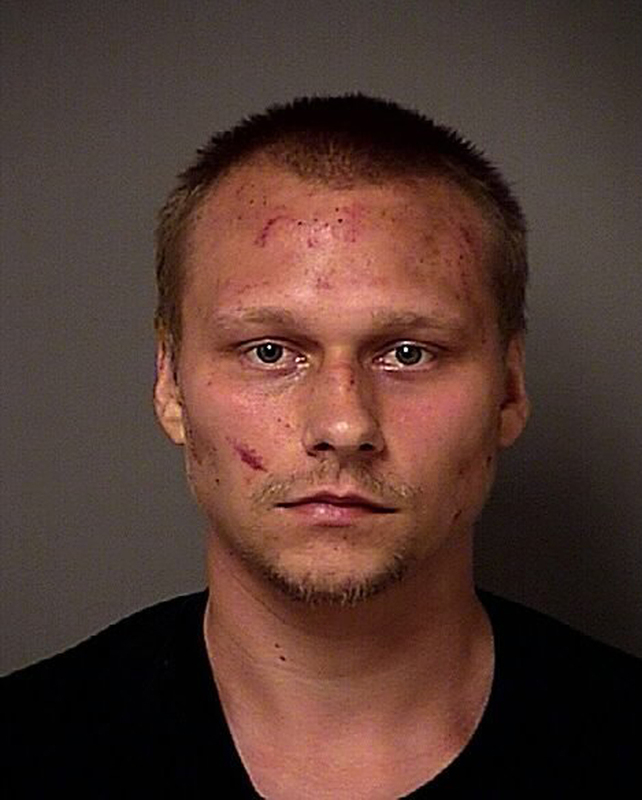 A Florida man is accused of killing his brother over an argument that involved a cheeseburger, authorities say. “I just shot my brother on accident,” a man is heard yelling on a 911 call released by police in St. Cloud, Florida.